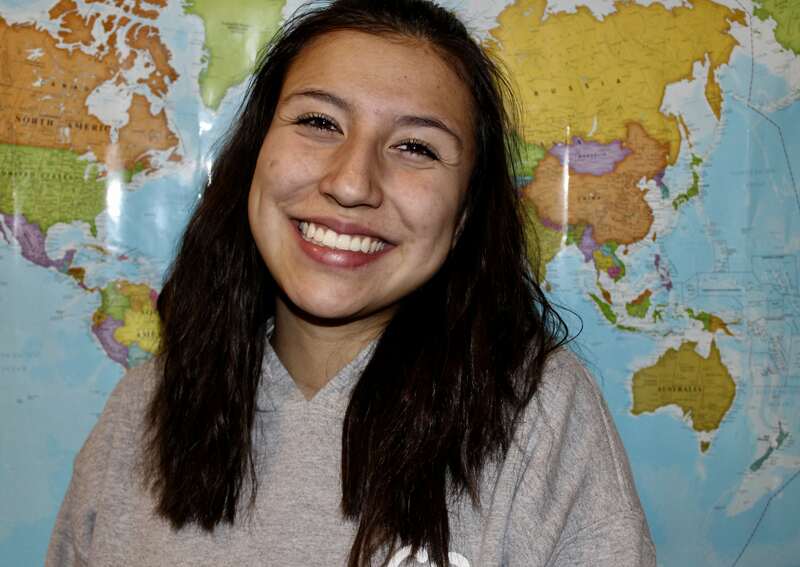 Gaby, a sophomore at Eagle Valley High School is 16 and has already been to 7 different countries around the world. Her mission is to educate herself and others while she travels and helps people around the world. Born in Denver and raised in Eagle, Colorado, she has always had a passion for helping others and being part of her community. Watch as she unfolds her story using poetry, and the meaning of life in art, right before your eyes. With experiences from 4 different service trips in multiple countries, there has always been a common theme of A.R.T. What is A.R.T? Well, on every trip it has been introduced that we all “A-maze” which is how the countries make you feel and also how you want to perform. “R-ise up” which is our growth and the growth of others around us as we help them around the world or in our valley. And finally, “T-ogether” which is the service and how everyone works with one another to boost each other up and provide the help they need.